No way, no how will I ever refer to Virtual Earth as Bing Maps for Enterprise. I’m putting my foot down on this. I don’t want to talk to you no more, you empty-headed animal food trough water! I fart in your general direction! 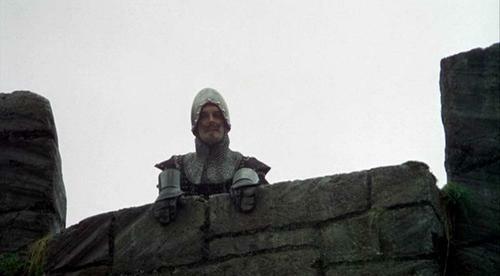 Your mother was a hamster and your father smelt of elderberries!